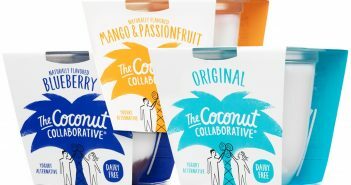 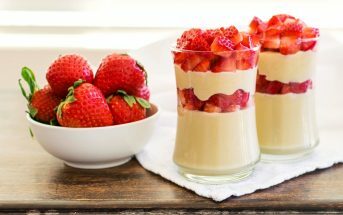 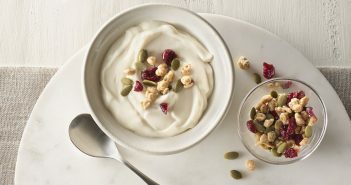 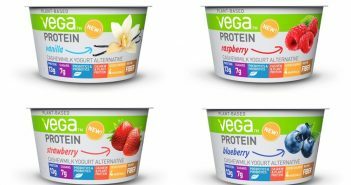 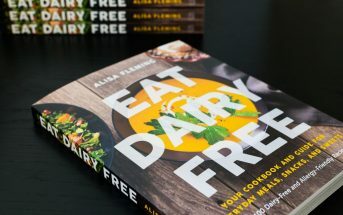 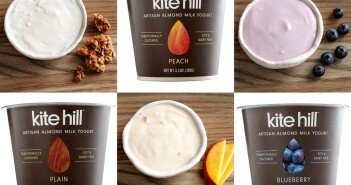 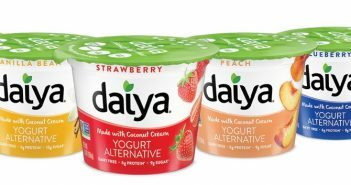 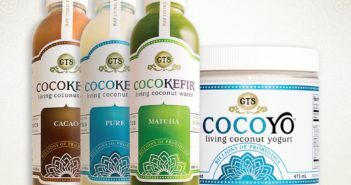 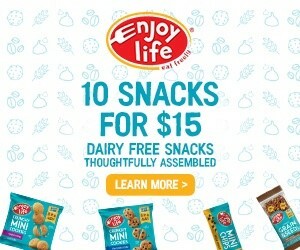 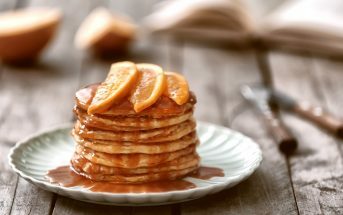 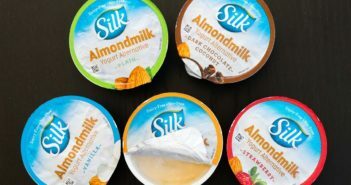 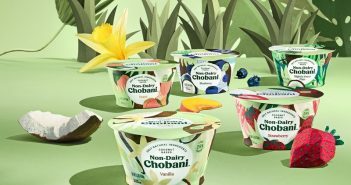 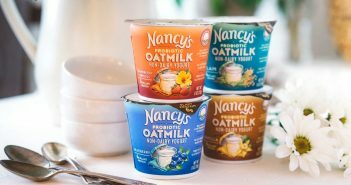 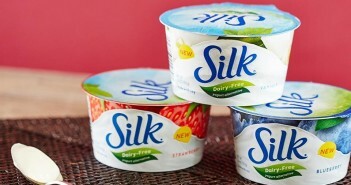 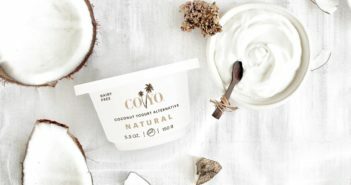 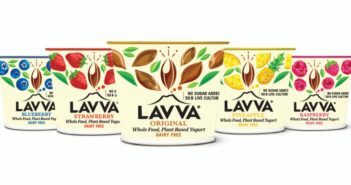 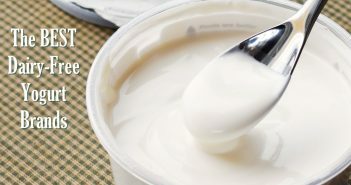 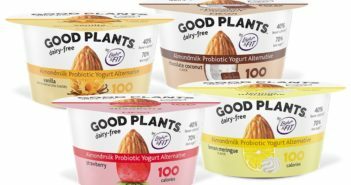 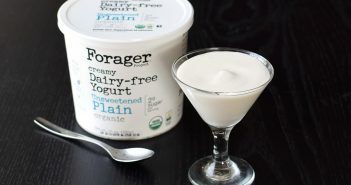 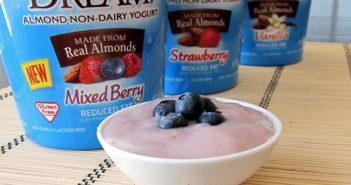 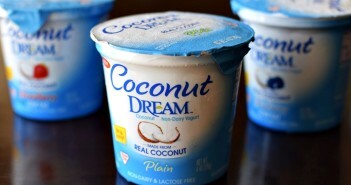 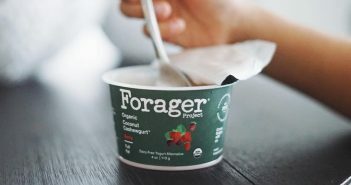 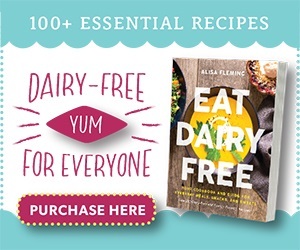 You are at:Home»Product Reviews»Category: "Dairy-Free Yogurt Reviews"
We’re listing all the dairy-free yogurt brands and types as fast as we can find them! 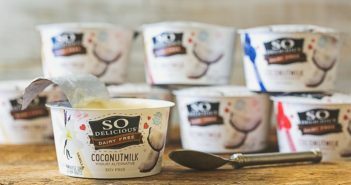 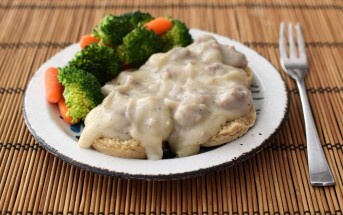 These posts include user product ratings, reviews, ingredients, product availability, allergen information, and more. 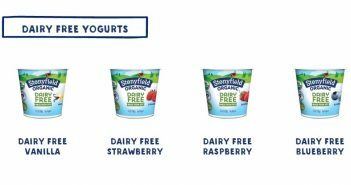 They’re listed here with the latest additions first.